The Phillies finished with a winning record for the month if you can believe it. 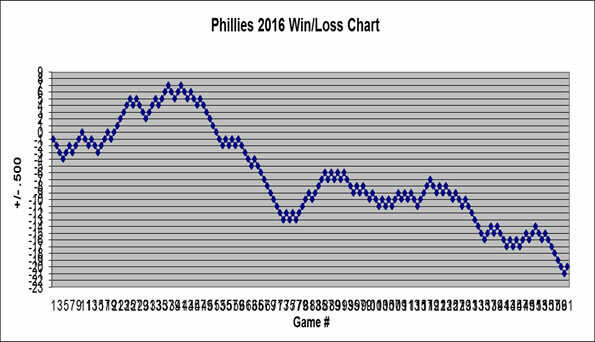 Nola's debut, Hamels' no-hitter, and three trades made this by far the most entertaining month of the season for the Phils. That's a wrap for the deadline. 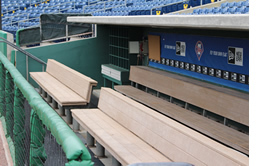 How did the Phillies do? What team did Hamels waive his no-trade clause for? Who might go before the August waiver deadline? All questions answered. The leader board looks quite a bit different without Hamels, Papelbon, or Revere. Check out the first ever leader board...since last week. Utley, Utley, and more Utley. Phils Baseball Podcast - Utley is Gone! 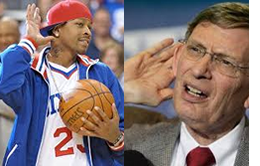 The Man is gone! 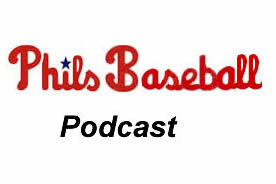 Topics covered: Utley (of course), Phillies farmsystem, Herrera, Nola, oufield situation, and more. The new names topping the leader boards aren't so new anymore. 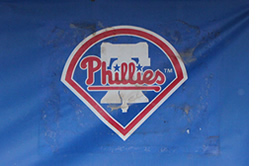 The Phillies have a bright future? Actually, yeah, maybe they do. The Phillies are no longer a joke, seriously.